Wireless Terminal Solutions’ ePOS systems designed specifically for the retail sector, deliver a productive and efficient way to manage your stock and manage transactions with customers and clients alike. Your ePOS system will become an integral part to your day-to-day running of your business. Choosing the retail ePOS solution, means you can implement loyalty plans to reward your customers and allow them to redeem gift cards. At the register, an item can be scanned with a barcode scanner or selected from a touch screen. One of the key aspects of our unique ePOS retail system is the inbuilt all-in-one capability of scaling up. Whether you are an independent store single till, or your business has multiple outlets and large quantities of tills, WTS has a bespoke solution tailored towards the needs of your business. Our ePOS systems don’t just deliver the latest in POS technology, but our industry experts are able to deliver industry leading applications and hardware peripherals for your retail business that gives the end user flexibility and freedom. One of the key features that come with the ePOS retail system is the added security which is of paramount importance to any business. All our ePOS units ensure staff can be made accountable, so you have the power to identify any financial irregularities should they occur. Other keys features include the ability to access real-time product sales and individual staff performance information on any device from anywhere, at anytime of the day. 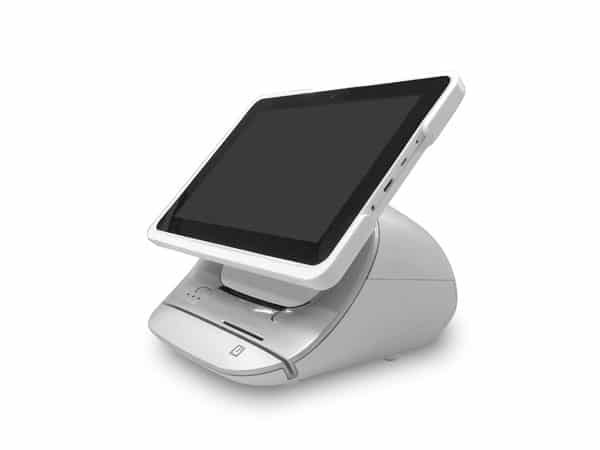 The retail ePOS system we deliver is cloud based and works both online and offline. Never lose a sale, even if your internet goes down. Our ePOS systems are used all over the UK by some of the leading names in the retail industry and their popularity is growing week on week. Why Pick An EPOS System for the Retail Industry ? An ePOS system will allow your business to keep track of sales, staff, VAT, inventory, amongst other things. The one defining difference with traditional POS (point of sale) systems is that transactions are registered by the central server, which matches them with relevant inventory data to adjust available quantities. It will not only provide a complete sales report with individual employee performance metrics, but also inventory forecasting is made available. If your business is spending time updating stock manually and generating reports, you are reducing the time you spend on handling the needs of your customers and impacting the growth of your business. The team at WTS will look to ensure your time is spent constructively, and your account manager will work with you and your business, to provide the best-fit ePOS solution for your needs. 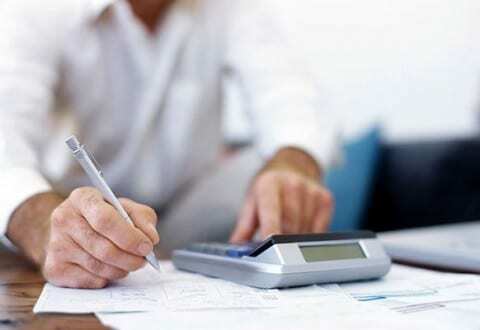 We offer complete flexibility and offer the ePOS units on a short and long term rental periods. Wireless Terminal Solutions’ long term ePOS rental packages deliver an efficient way for retail companies to manage their inventory and facilitate transactions with vendors and customers. Why not consider running a contactless card machine alongside your ePOS unit and maximise creativity and sales opportunities. 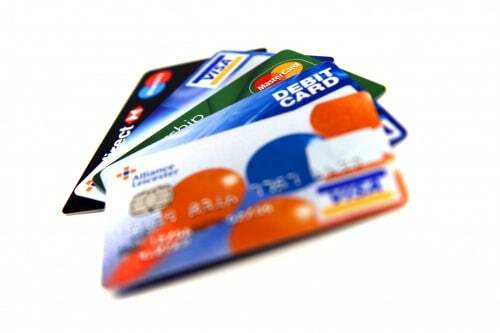 We have over 35 years experience in delivering payment solutions to the retail industry.